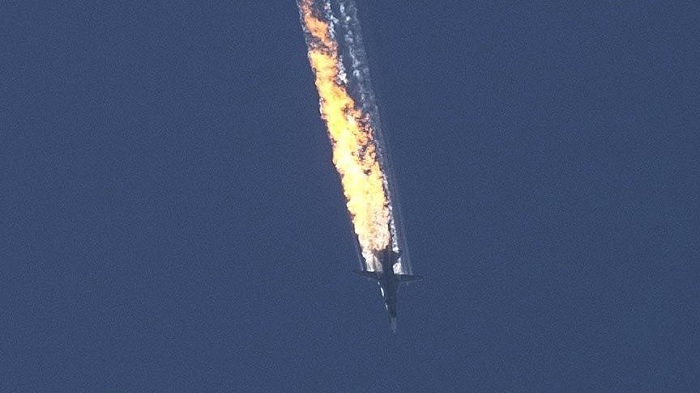 Turkey can pay Russia compensation worth $5 billion for the downed plane, the Cumhuriyet newspaper cited former President Abdullah Gul`s ex-adviser Ahmet Takan as saying. The crisis in relations between the two countries began after Turkey shot down a Russia Su-24 bomber aircraft near the Syrian border. Tensions eased after President Recep Tayyip Erdogan offered condolences to Russia and apologized. The Presidents of Turkey and Russia met in St. Petersburg on August 9. The meeting served as the beginning of restoration of “axis of friendship” and clean slate between Ankara and Moscow.